Le Lapérouse arrived at Port Victoria tosday. 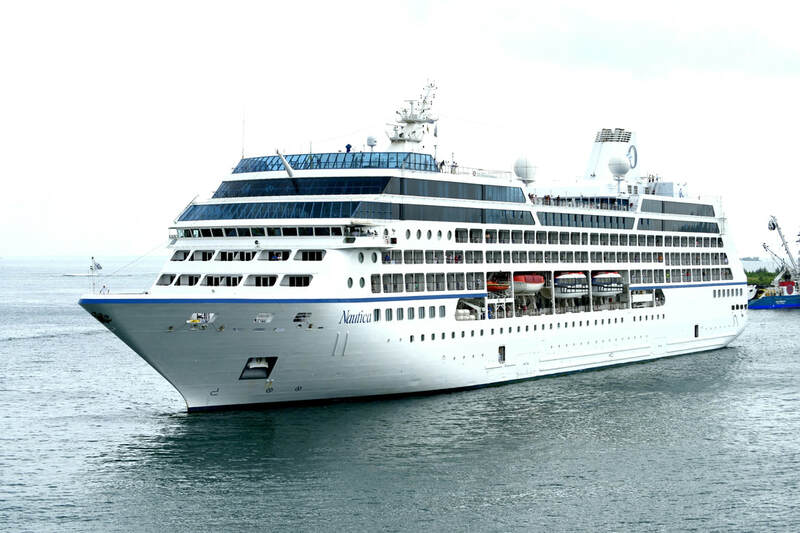 This brand new vessel is the lead ship of Ponant Explorers-class cruiseships operated by Ponant. Each member of the class has been allocated the name of a famous French explorer. Le Lapérouse is named after naval officer Jean François de Galaup, comte de Lapérouse, who was appointed in 1785 by Louis XVI to lead a scientific expedition around the world. 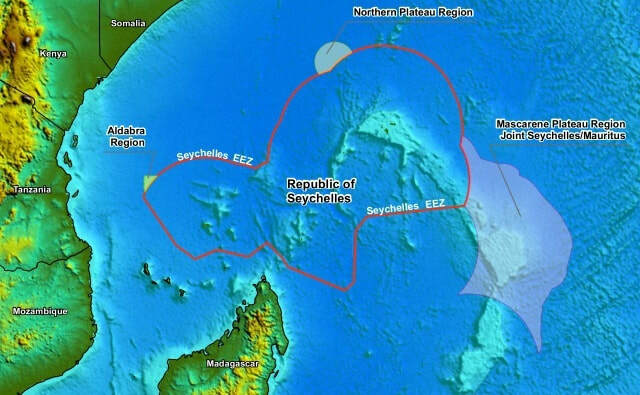 This followed the Pacific Ocean discoveries of Captain James Cook, who Lapérouse greatly admired. 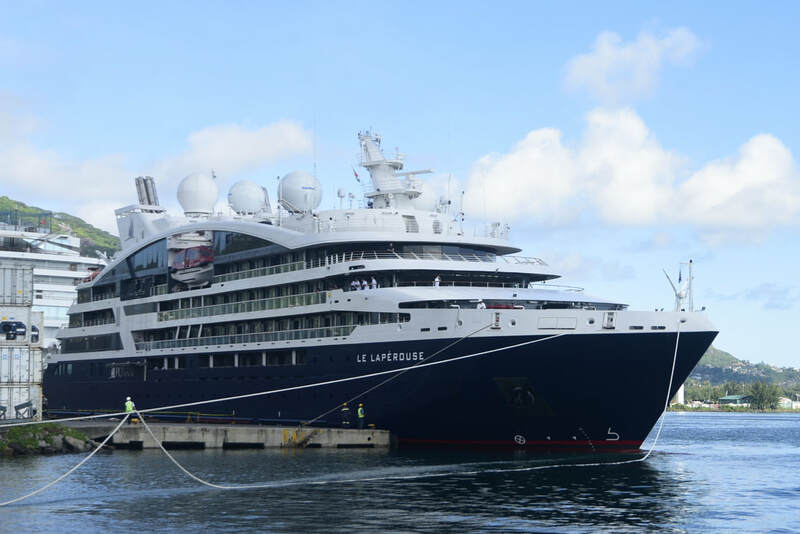 Built by VARD, Le Lapérouse was launched on on 18 December 2017, and following successful sea trials that began in May 2018 she was delivered to Ponant in Ålesund on 15 June 2018. 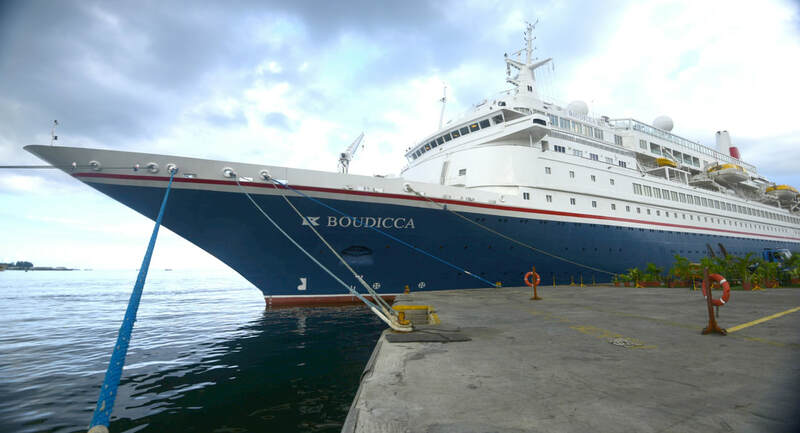 The cruiseship Boudicca operated by Fred Olsen Cruise Lines made it's third call of the 2018/2019 season at Port Victoria on 20-21 November. 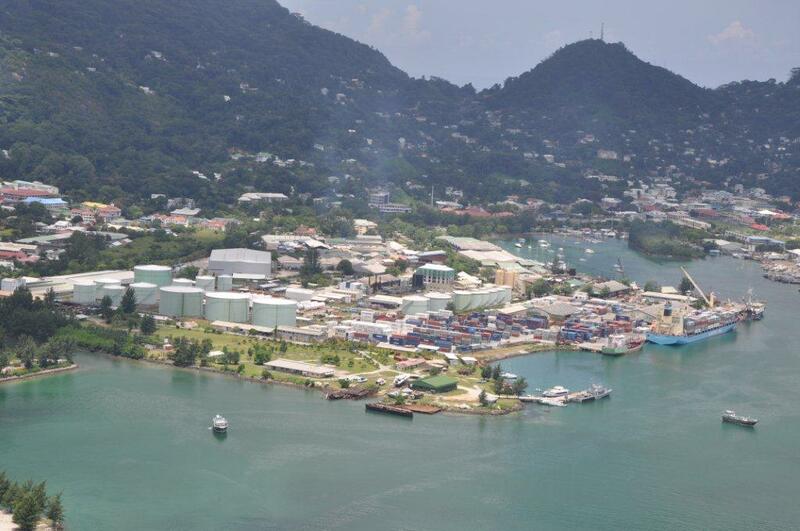 The vessel made inward clearance at Praslin on 19 November. Two further calls are planned, one in December and one in January 2019. 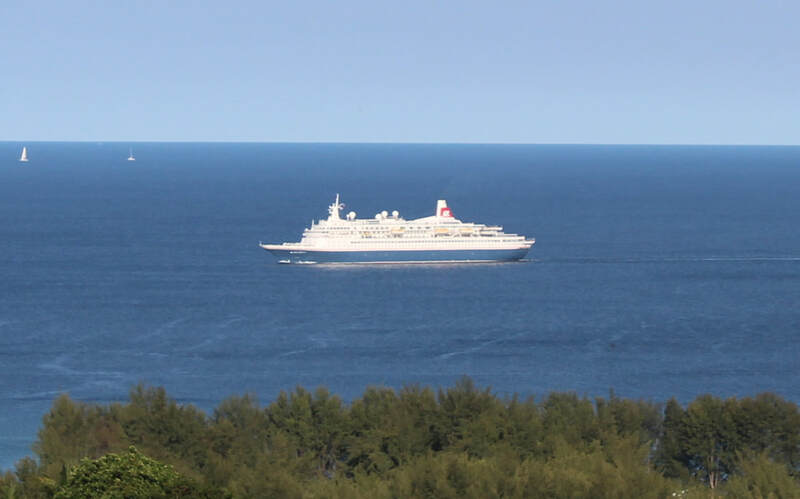 The cruiseship Boudicca operated by Fred Olsen Cruises has called at Port Victoria, Mahe on 5 November, sailing on 6 November bound for Praslin. 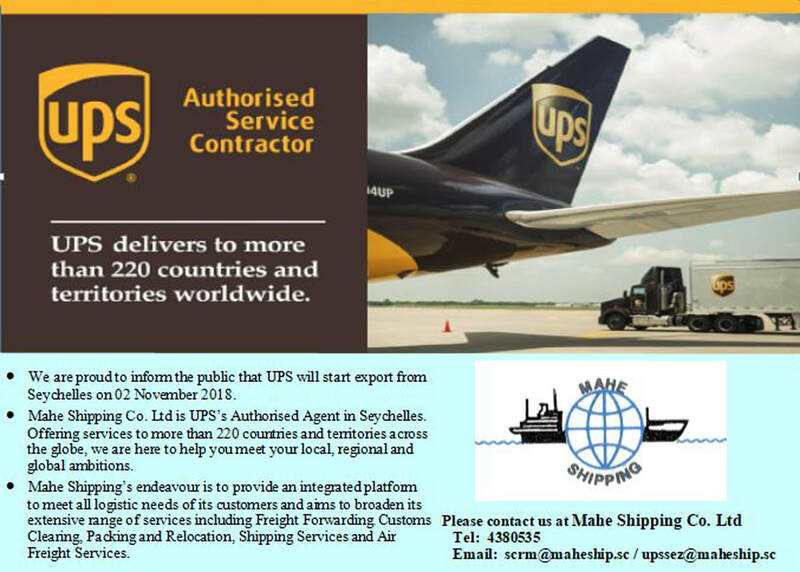 Mahe Shipping acted as agents for the vessel. Named after the British warrior Queen, Boudicca caters for up to 880 passengers. Three further calls are scheduled before the end of 2018 with a further two calls in 2019. 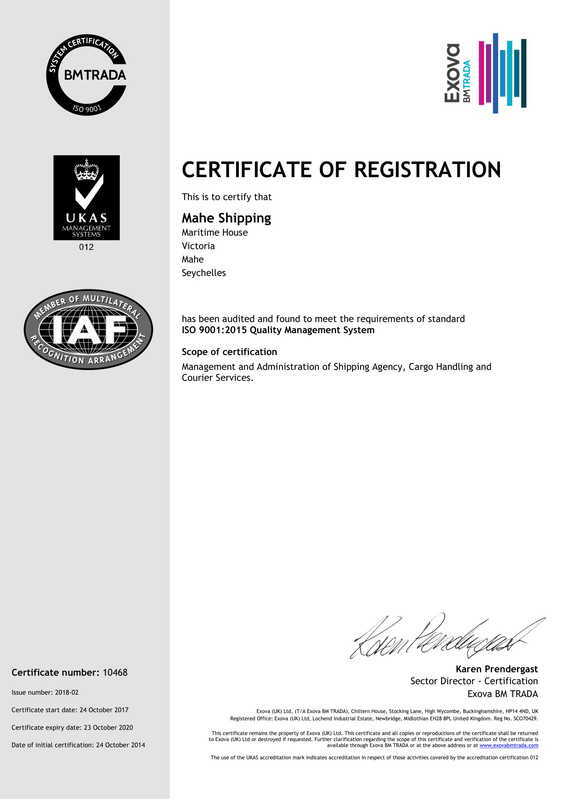 Mahe Shipping has completed transition from ISO 9001:2008 to ISO 9001:2015. 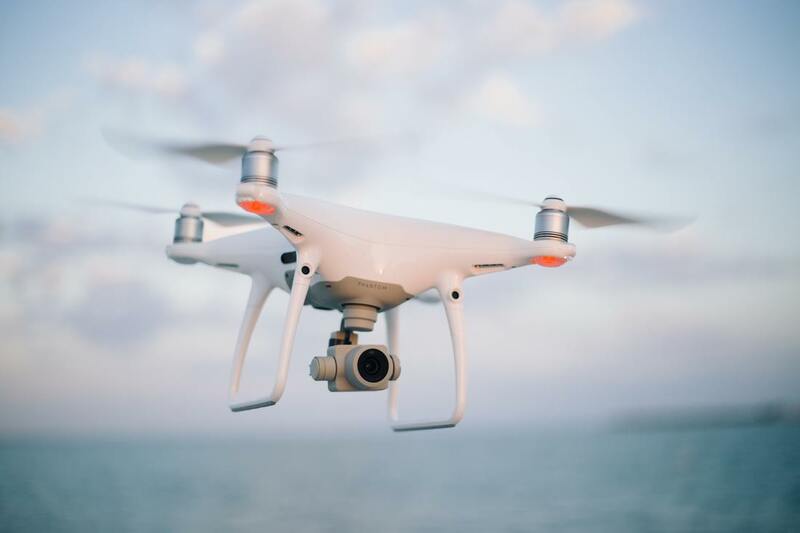 The company has been audited by an independent auditor from UK and has successfully passed the requirements of the ISO 9001:2015 Quality Management System in respect of Shipping Agency, Cargo Handling and Courier Services.